for $395,000 with 4 bedrooms and 3 full baths. 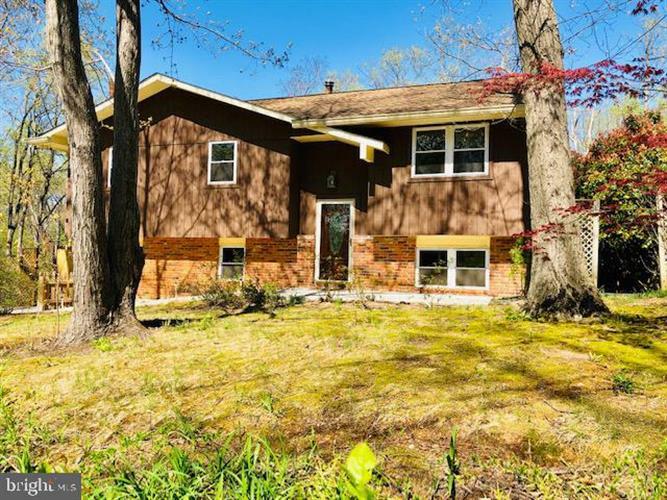 This 2,296 square foot home was built in 1978 on a lot size of 0.32 Acre(s). 2296 SQ FEET. UPDATED KITCHEN. NEW FLOORING. TWO BEDROOMS CONVERTED TO MAKE LARGE MASTER BEDROOM WITH FULL BATH, WALK IN CLOSET AND SCREEN IN DECK. HALL BATH HAS AWESOME WALK IN SHOWER/TUB. LARGE FAMILY ROOM WITH WOOD BURNING FIREPLACE. AWESOME VERY PRIVATE FENCED YARD. .32 ACRES. BACKS TO WOODS WITH HOT TUB, TIKI BAR, FIRE PIT, DECK, PATIO, WATER PONDS AND TWO SHEDS. SOUGHT AFTER CAPE SAINT CLAIR NEIGHBORHOOD. YOU MUST SEE THIS HOUSE TO REALLY APPRECIATE ALL THAT IT HAS TO OFFER!